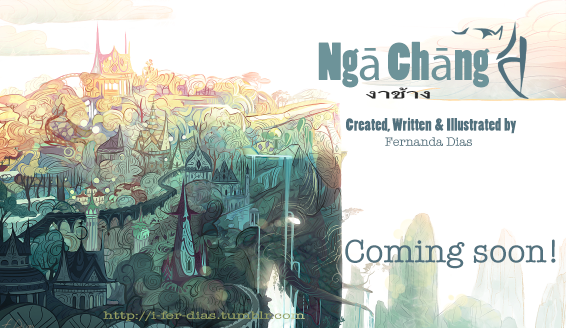 Dias artwork: I Can't wait XD! I’ve been holding this idea for a long time, so now it’s time to do something about it! I’ve started the production before, but I had to do a huge change in the character and in the places too, because my heart told me so. And I simply don’t know if it’s going to be a comic book . But if you guys really like it after I show some pages of this comic, I’ll do what I can to invest it.